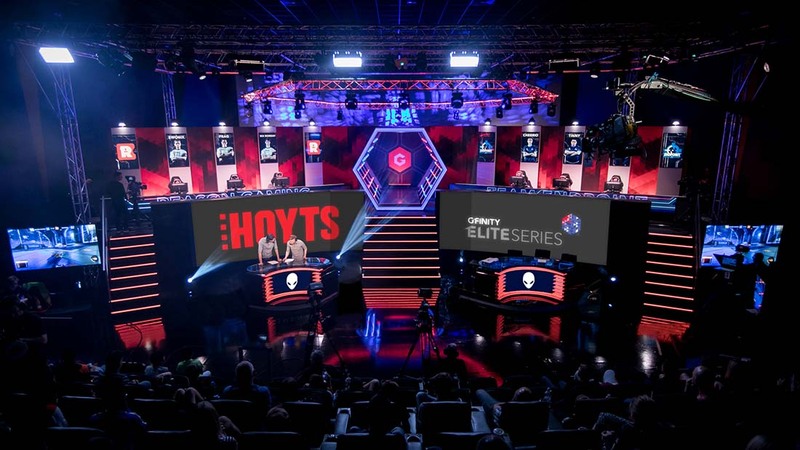 Gfinity Esports Australia is opening up dedicated esports arenas in existing movie theatres across Australia in preparation for its newest Elite Series of competitive gaming tournaments. The UK-based esports promoter will begin construction of these venues in a newly announced partnership with Hoyts Group, which runs one of the biggest cinema chains in the country. 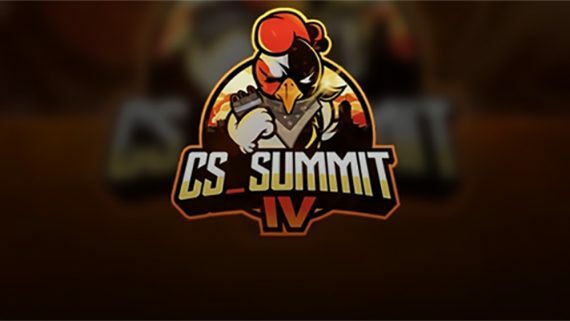 Whether the plan is for a revamp of existing theatres or the introduction of additional spaces remains to be seen, but it’s exciting news for Aussie esports fans regardless. Sydney’s Moore Park location will be the first to be built and finished by April to play host to the first ever Gfinity Elite Series in Australia, which will run for seven weeks and feature the highest-level play in the region for Counter-Strike: Global Offensive, Rocket League and Street Fighter V in front of a live audience. 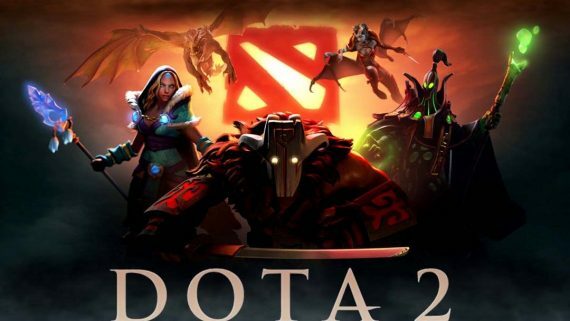 The esports arenas will be equipped with the latest gaming equipment and state-of-the-art broadcast and production suites to attract more future competitive gaming events in Australia. While an official broadcast partner has yet to be announced, it’s safe to say Gfinity with upload all of its coverage to live-streaming sites like Twitch and YouTube Gaming. Gfinity has been very busy Down Under these past few months. Aside from the new Hoyts partnership, it also inked a deal with media organisation HT&E to create its Australian league, which will be run by the general manager of the Sydney Sixers cricket team, Dominic Remond with the aim to turn it into the equivalent of the Big Bash of pro gaming in Aus. “The Esport Arenas will be a game changer for esports in Australia and will allow fans and players to enjoy the best gaming action within a high quality location,” Remond said in the official partnership announcement. All participating teams in the upcoming Elite Series will be part of six city-based franchises, and the pre-existing Gfinity Challenger Series, an amateur feeder competition, acts as the official pathway to playing in the Elite Series. While team names and the cities they will represent are yet to be finalised, last year HT&E initially announced the planned franchises as the Adelaide Photonics, Brisbane Deceptors, Melbourne Metattak, Melbourne Rebolte, Perth Subnets, Sydney Blue Surge and Sydney Opsydian. Interested in joining the Gfinity Challenger Series as a competitor or as a gateway to the eventual Elite Series in Australia? You can register your details to compete in Gfinity online qualifier tournaments here. Nathan Misa is a former editor of eSportBet.com and is a sometimes contributor for the site in 2018. 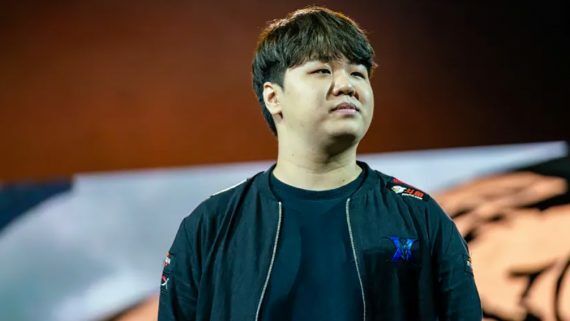 He is passionate about the eSports industry and can often be found playing Overwatch, if he is not betting on it.